When you're running a busy Dental Practice, time is valuable. With bookitLive appointment scheduling software, you're free to concentrate on your patients. bookitLive allows your patients to schedule appointments online, and lets you easily make, change and track your appointments. You can access your patient database, advertise online and much more. 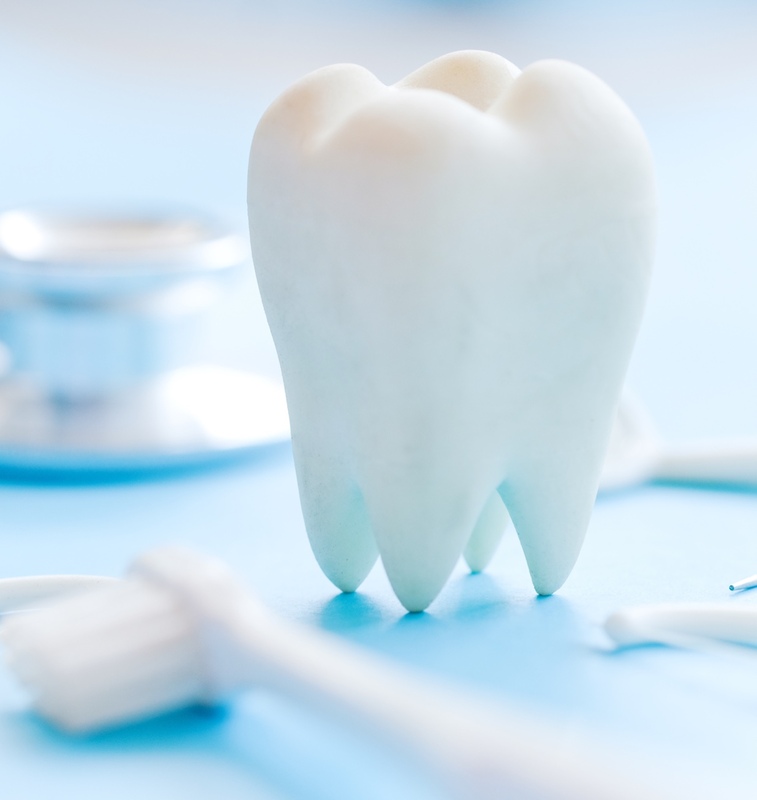 With Multiple Provider support, each Dentist on staff has their own account profile and online schedule, allowing patients to book an appointment with the specific dentist or other allied health professional of their choosing. 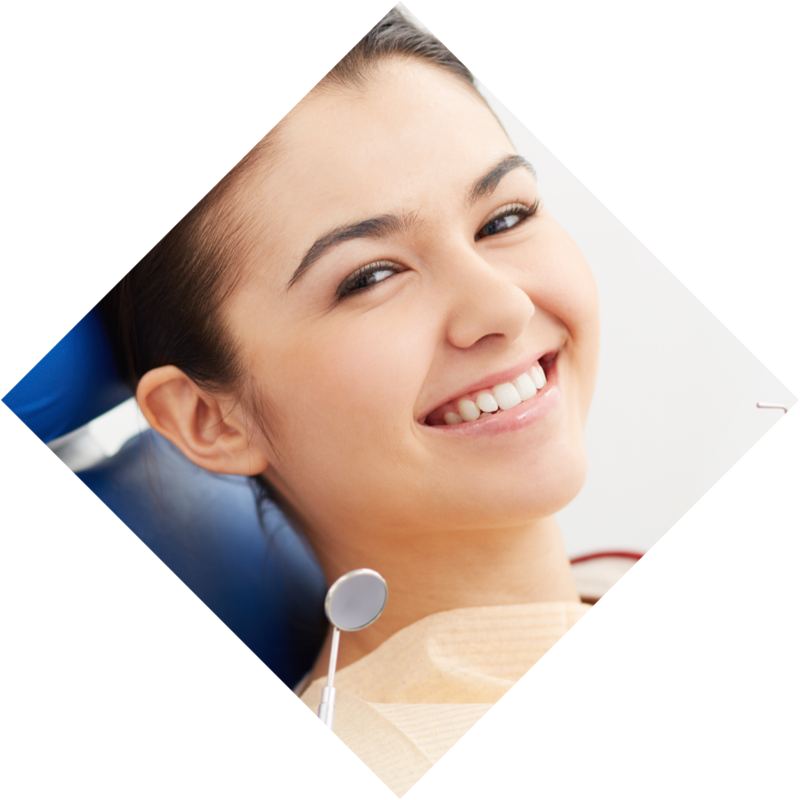 A small dental practice with two dentists invested $5000 to build a professional looking web site incorporating a booking request form to cater for patient appointment booking. As the business grew it became impossible to schedule bookings using a request process as patients often requested times that were already booked. A patient requesting an appointment time required the Dentist to check his availability and communicating backwards and forwards with the patient to finalise a booking time that suited both the Dentists and the patients. Replacing the booking request form on the Dentist’s website with the bookitLive booking widget allowed patients to only see the Dentist’s availability. Patients could now make a confirmed booking by selecting the day and time that suited them. The Dentist could now spend less time and money organising appointments and more time performing dental services. I run a small country Dental practice in Tasmania. Recently I was connected to the National Broadband Network NBN and decided to investigate online appointment bookings. My clients can now make appointments in seconds. I am never going back to the old manual process. Customise your email templates to deliver beautiful emails using the fonts, colours, and images that showcase you brand.